The Swiss Series BBQ Island Package Special is a 6-foot Island with many options. Galaxy Outdoor of Las Vegas, Nevada, has a Barbecue Island Package deal perfect for consumers looking to upgrade their backyard or outdoor living area. 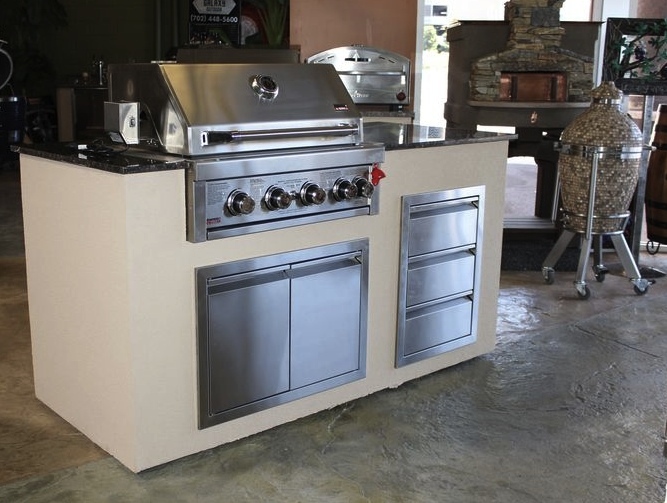 The Swiss Series BBQ Island Package Special is a 6-foot Island that stands out on showroom floors.